But – which is more –they’ve got you where they want you, girl. Printed! And stuck to the noticeboard in my flat. 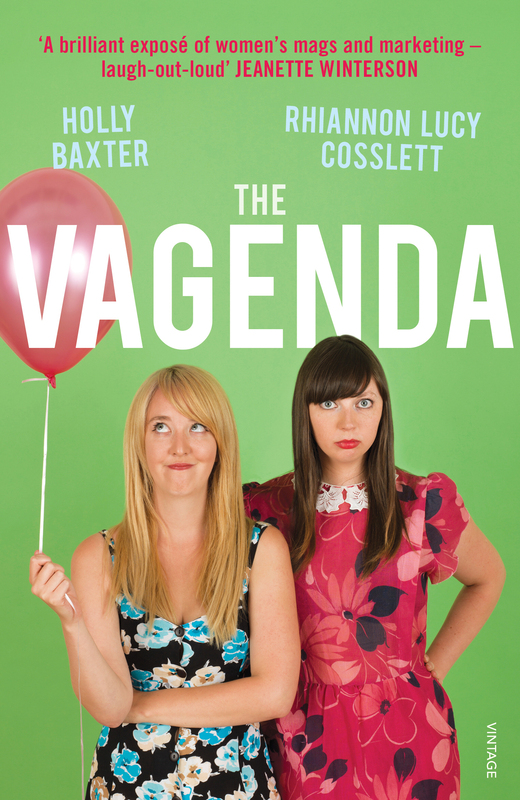 I’ve been telling anyone who will listen about the Vagenda – keep up the FANTASTIC work.